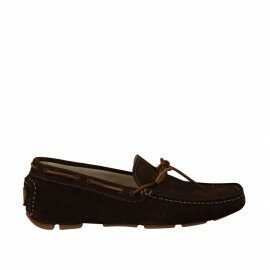 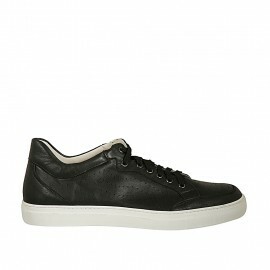 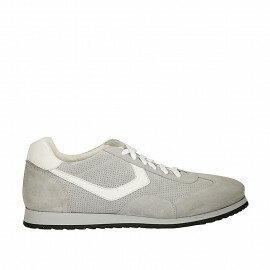 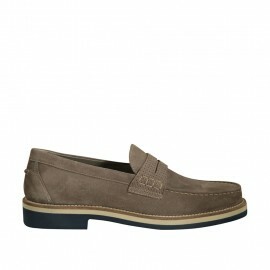 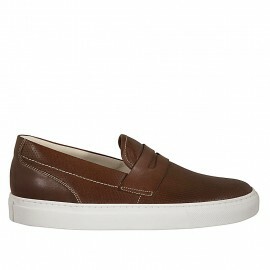 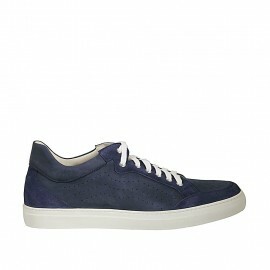 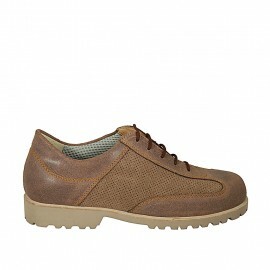 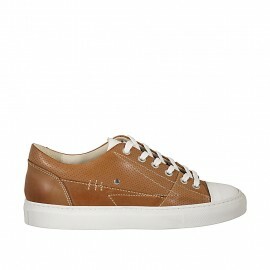 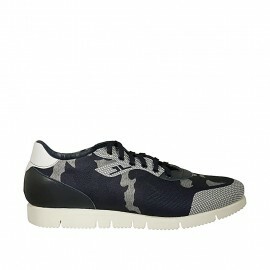 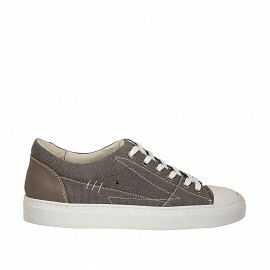 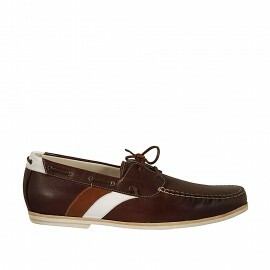 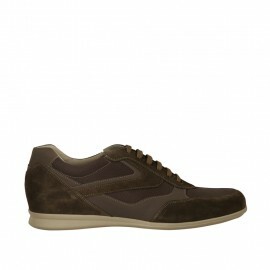 Sporty men will find many models in various materials (leather, suede, nubuck) and colors. 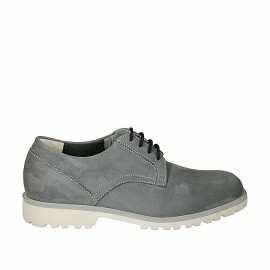 From closed shoes to boots in different designs ... here you will find the model that suits you in bigsizes (46-54). 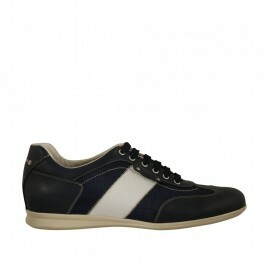 Casual in large sizes There are 187 products.